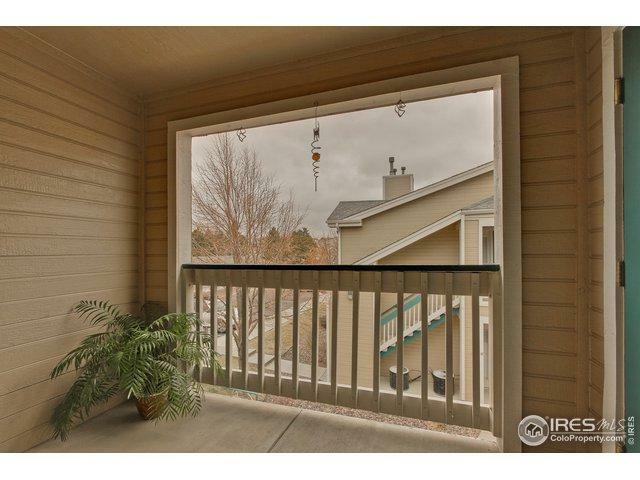 Meticulously maintained, light filled 2nd floor condo with no one above you! 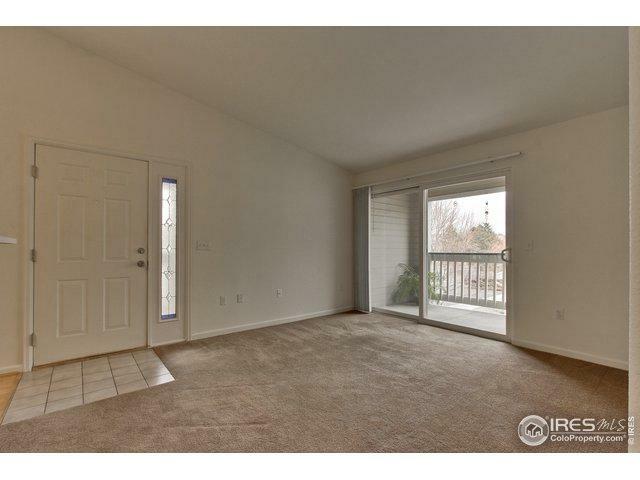 Open floor plan, vaulted ceilings, new paint, new dishwasher, wood floors in kitchen and dining area, spacious bedrooms, 2 covered balconies, new carpet (2017) and hot water heater (2016). 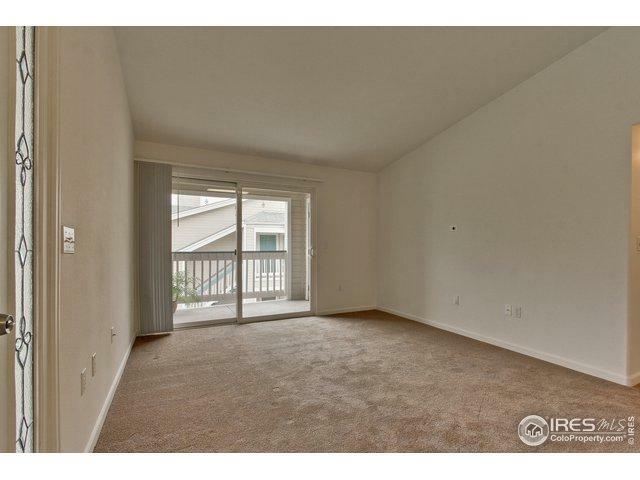 The master bedroom has a large walk-in closet + linen closet and private balcony. It has a single car garage + a parking space. Washer and dryer are included. Great location! HOA includes swimming pool, fitness center and clubhouse. 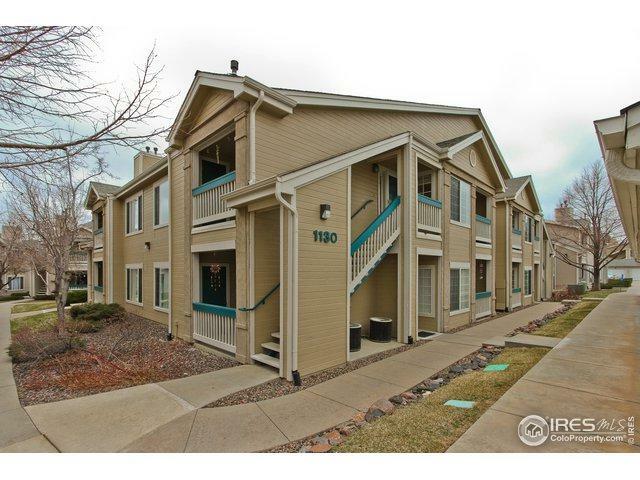 Listing provided courtesy of Sandra Heikal of Equity Colorado-Front Range.